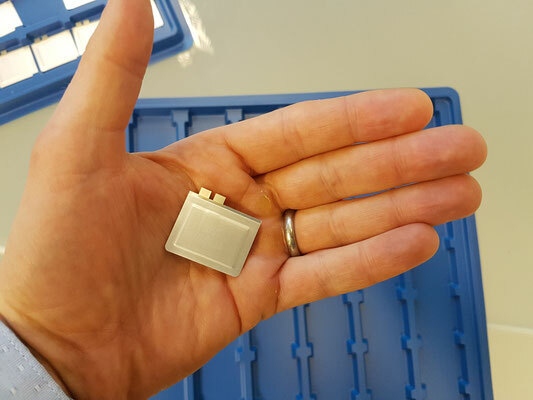 Zimmer and Peacock have manufactured the world's first wearable biosensor for development and research efforts.The Zimmer and Peacock wearables platform is a launchpad to any wearables effort. The sensor comes as a pH, lactate, potassium, glucose, hydrogen peroxide, if you want an alternative analyte please contact us to discuss. 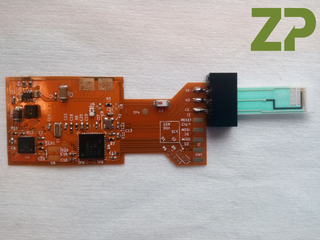 The beauty of the wearable biosensor from ZP is that you can build your own app, see the link for a quick way of starting. 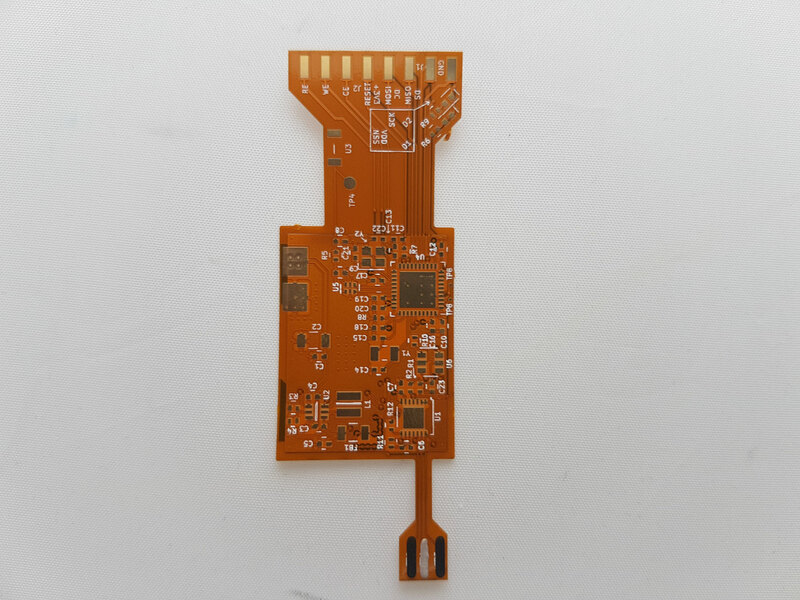 We have been asked whether there is a temperature sensors on board, and the answer is yes there are two one in the analogue front end (AFE) and one in the microcontroller. If you have the circuit in good thermal contact with the skin these two sensors should run at the skin temperature. Use the calculator below to determine how to set your desired voltage. Note we have also used the flex circuit with our standard sensors. HYBRID - ecFLEX - Zimmer and Peacock wearable biosensor platform with reference electrode chloride resistant. HYBRID microneedle- ecFLEX - Zimmer and Peacock wearable biosensor platform with reference electrode chloride resistant. Click the link to see some of our sensor platforms that can be integrated with the ecFLEX.